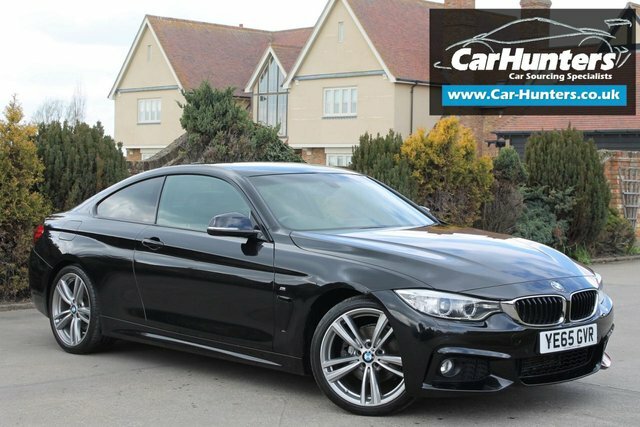 BMW has a wide range of sleek, executive vehicles, such as the 6 Series Gran Coupé and the classic 5 Series. 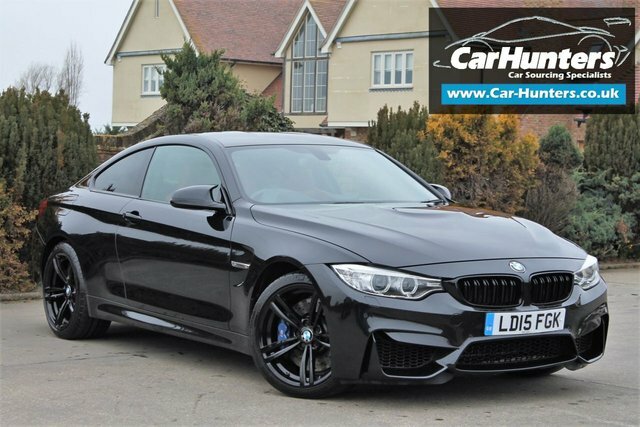 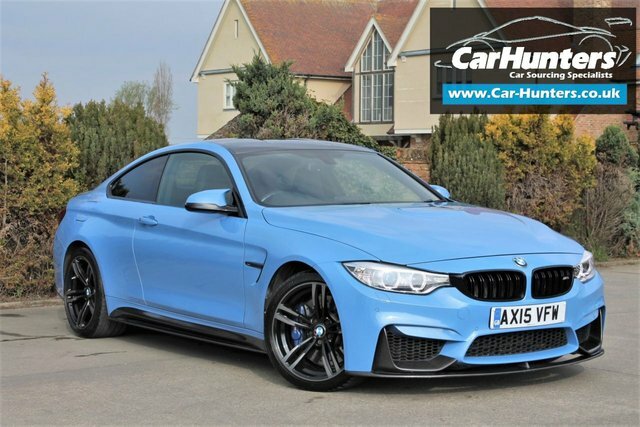 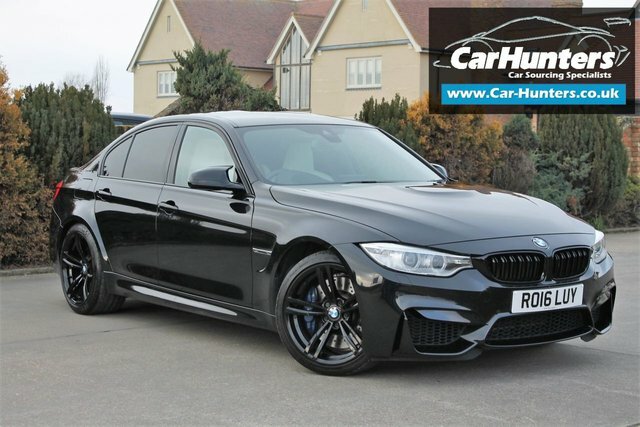 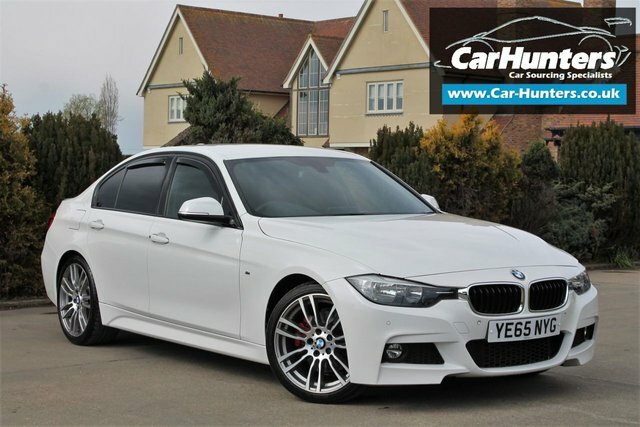 Located in Chelmsford, Essex, Car Hunters stocks a number of stunning, used BMW cars and our sales experts know these vehicles inside out, so if you have need any advice when you come to choose the perfect BMW, we are happy to help! 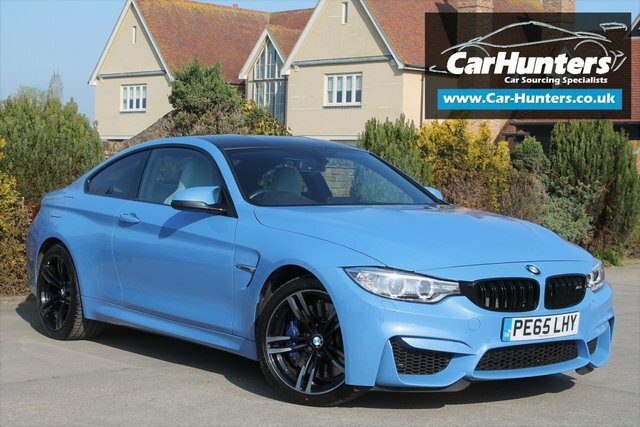 If you are looking to get rid of your old car when you buy your next, but you don't want the hassle of selling privately, contact Car Hunters now! 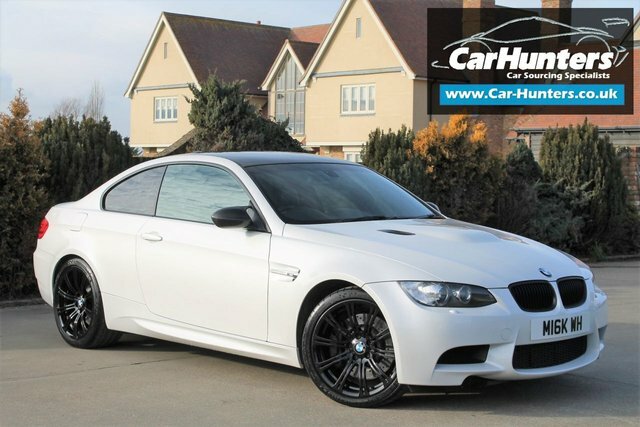 Our Sale or Return service is there to help you get maximum return on your car. 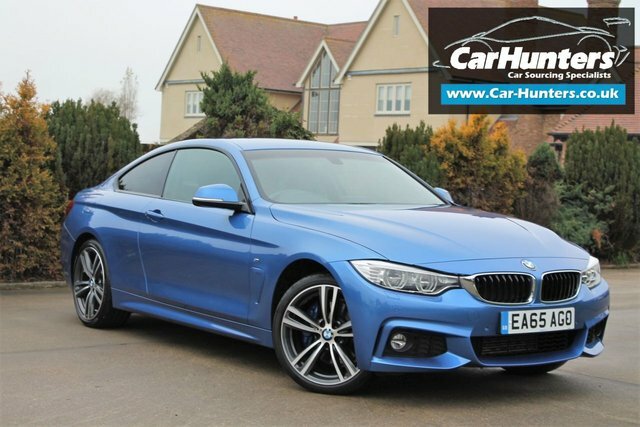 Get your vehicle valuation quote today!